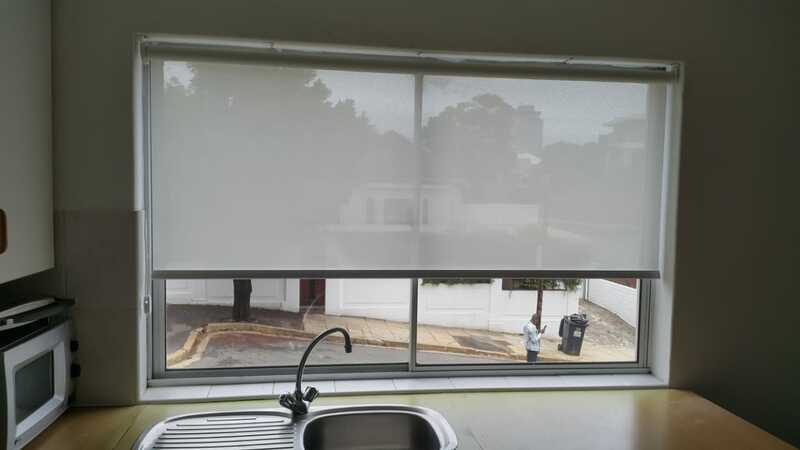 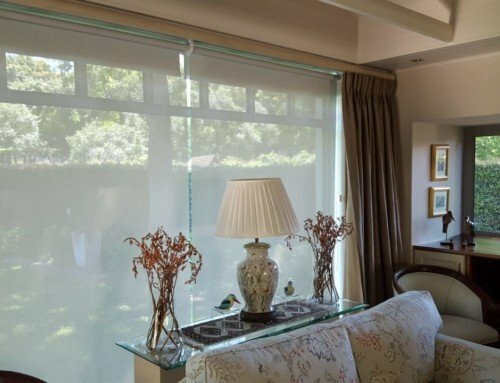 Sunscreen Roller Blinds and Blockout Roller Blinds in one! 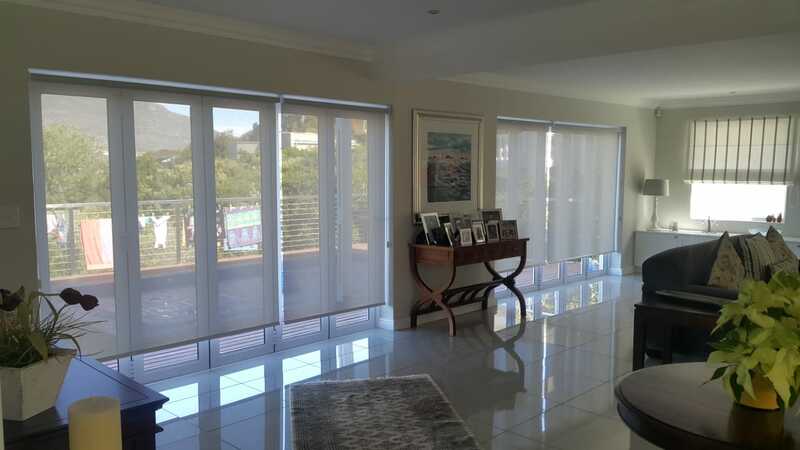 Home/sunscreen roller blinds/Sunscreen Roller Blinds and Blockout Roller Blinds in one! 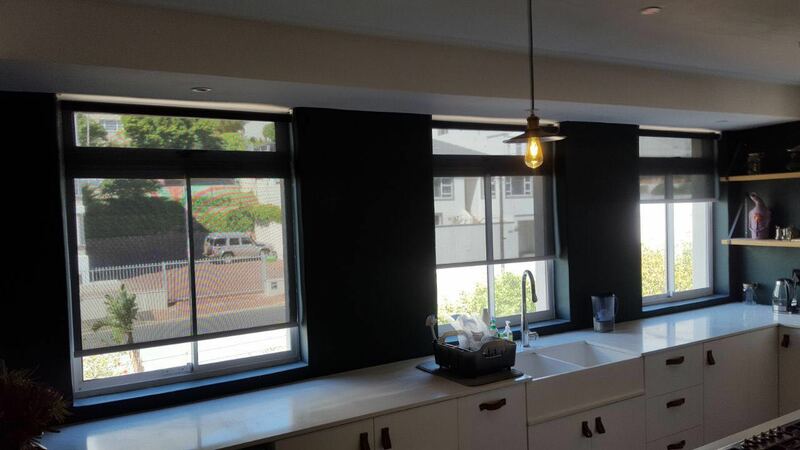 Take a look at the latest installation we did of roller blinds in Cape Town. 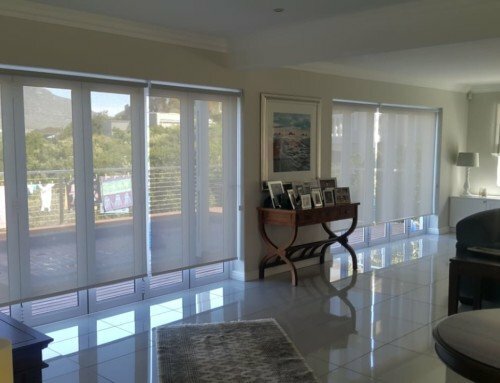 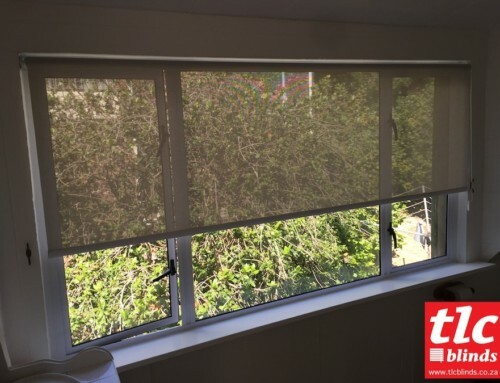 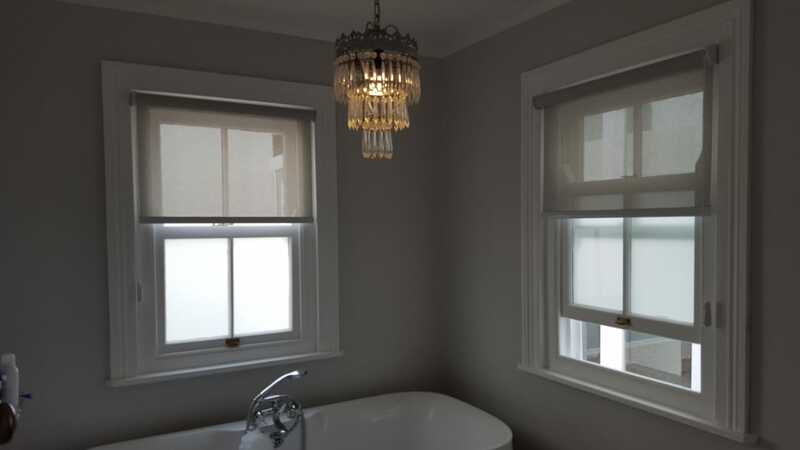 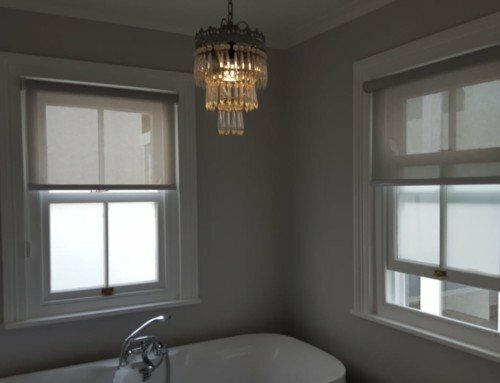 We installed Sunscreen roller blinds and blockout roller blinds so that you can easy control the amount of light in your room! 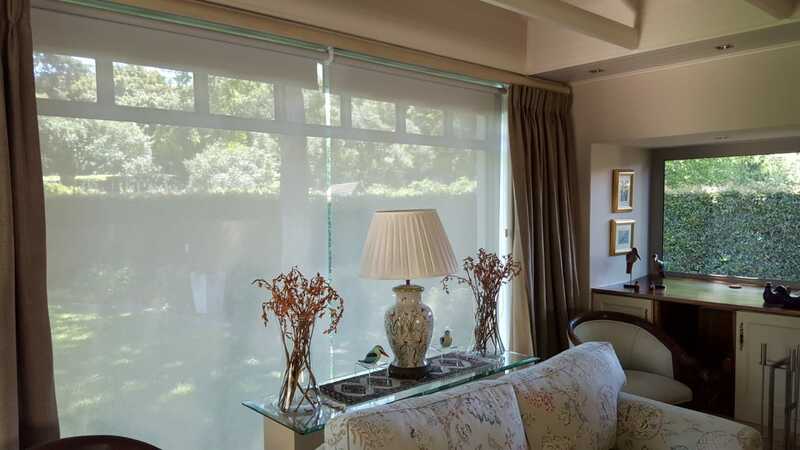 This set up is great if your kitchen or living room is very bright during the day but you don’t want to have curtains closed all the time. 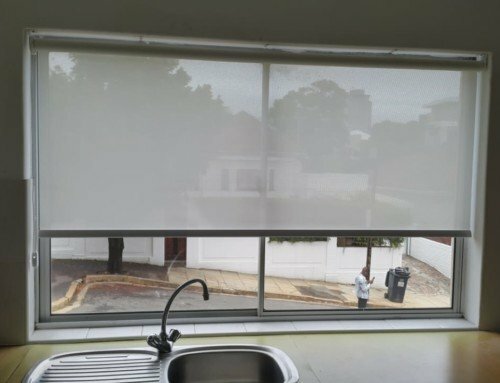 These blinds are simple to clean and quick for us to install.